and glamorous atmosphere, Punta Del Este is the perfect place to relax by day and party all night. and bars with fabulous food, drinks, and trendy people. full of yachts and indulgent hotels, it’s the ideal destination for the traveller looking to live the good life. 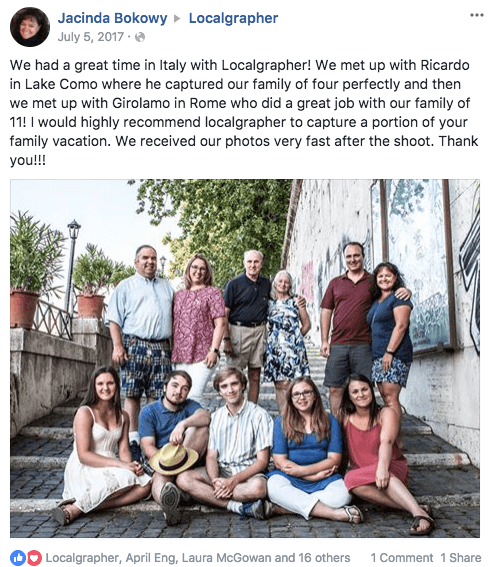 With the help of a professional local photographer, you can ensure every moment is perfectly captured.